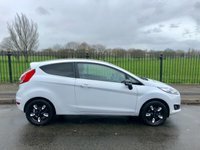 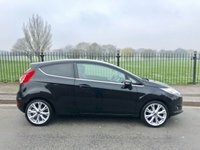 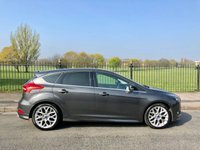 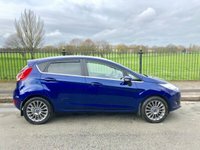 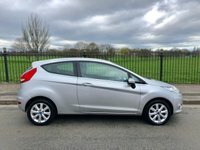 1 OWNER FROM NEW..... NEW ARRIVAL..... GREAT VALUE....MOONDUST SILVER METALLIC.... CLOTH INTERIOR..... RADIO/CD.... 16 INCH ALLOY WHEELS...... HPI CHECK CLEAR.... BLUETOOTH TELEPHONE PREPARATION...... CONNECTIONS FOR USB AND AUXILIARY AUDIO DEVICES..... 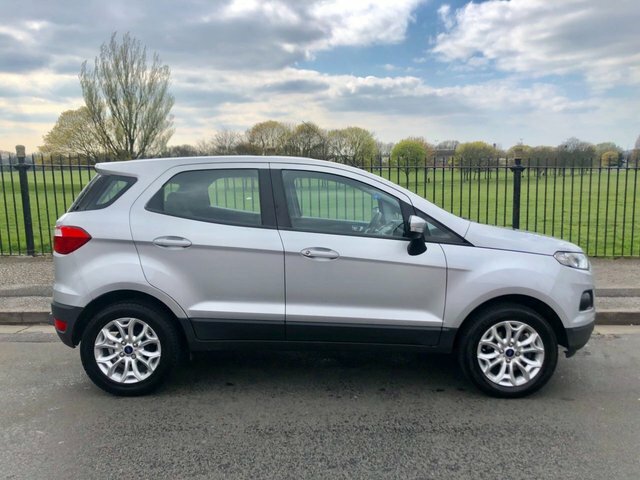 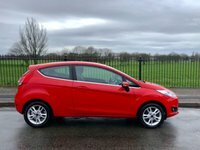 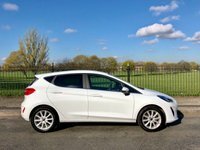 STEERING WHEEL MOUNTED CONTROLS..... ELECTRIC MIRRORS..... LEATHER GEAR KNOB.... CHEAP INSURANCE - INSURANCE GROUP 9....... 2 KEYS..... ELECTRIC WINDOWS..... 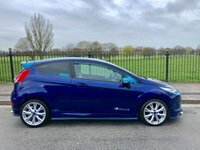 BODY COLOURED BUMPERS.... ANTI LOCK BRAKES..... POWER ASSISTED STEERING..... HEAD RESTRAINTS..... TRIP COMPUTER..... FIVE SEATS....CENTRAL DOOR LOCKING. 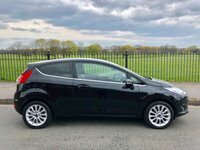 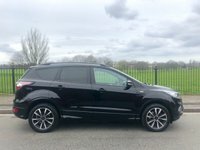 Wavertree Car Centre in Liverpool is an established family owned used car dealer, and has been supplying quality used cars to customers for over 40 years. 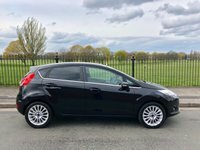 USUAL DEALER FACILITIES INCLUDING PART EXCHANGE, FINANCE PACKAGES TO SUIT AND INDEPENDENT WARRANTIES, FOR MORE INFORMATION CALL 0151 733 9999.